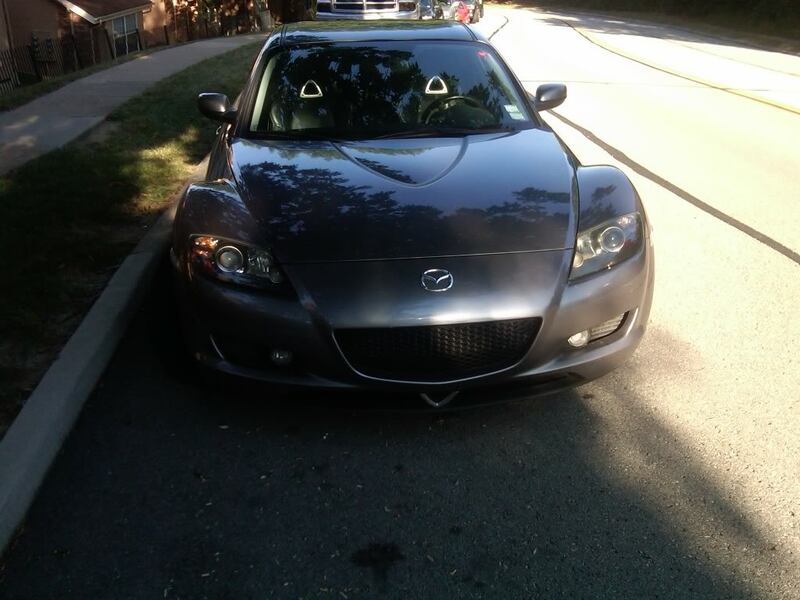 This car has 69k on it, it has a BHR ignition, axial flow SS, braided clutch line, fully loaded has every option minus the spoiler and appearance package, black leather, 6 disc changer Bose system. PM if interested asking 11k. Here are a few pics. 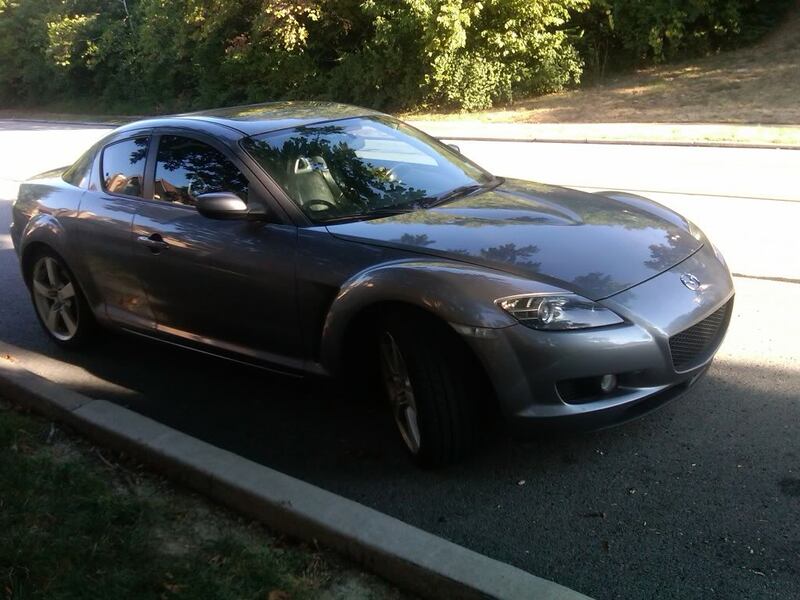 2004 RX-8 For sale or trade. 36,500 Miles!